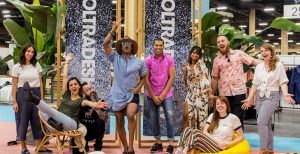 Every February and August, the retail industry convenes in Las Vegas for the United States’ most comprehensive fashion marketplace - MAGIC. 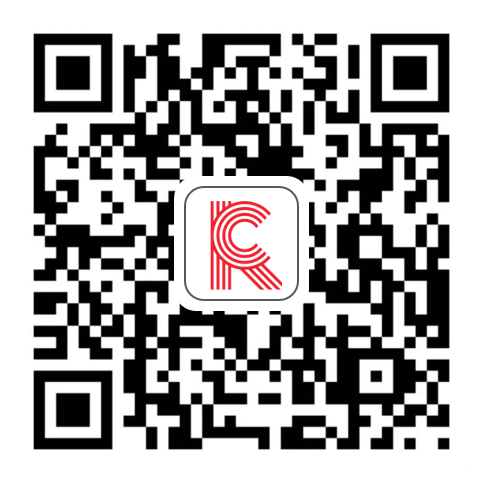 Here you will find the latest in apparel, footwear, accessories, and manufacturing. From the height of advanced contemporary luxury brands, to the latest trends in fast fashion, MAGIC fuels the business of fashion. FOOTWEAR SOURCING AT MAGIC is the only show created for brands and retailers to source their footwear production directly from factories around the globe. 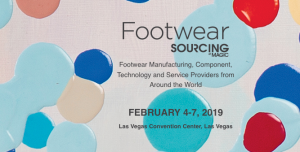 Conveniently located alongside our international footwear show, FN PLATFORM, FOOTWEAR SOURCING AT MAGIC allows designers, product development teams, and private label marketers to connect, shop, and expand their businesses on a global scale.